Did you know there are tons of sites out on the internet that have free printable coloring pages for kids? Instead of buying coloring books you could just print whatever you want right from your home printer. Better yet, how about printing some out and you and your little one can make their own coloring book! The selection is amazing. I have seen coloring pages for Dora The Explorer, Sesame Street characters and Disney Characters- basically anything you can imagine, you can find a free coloring sheet for it. In addition to the coloring pages in these links, some of them also contain links to printable activity and learning pages too. Let's face it! Printer ink is expensive. To save on printer ink, you can print these out in draft mode on your printer- You will still have a great coloring page but without wasting unnecessary ink. I scoured the internet for a good source of free Disney coloring pages and I found it! 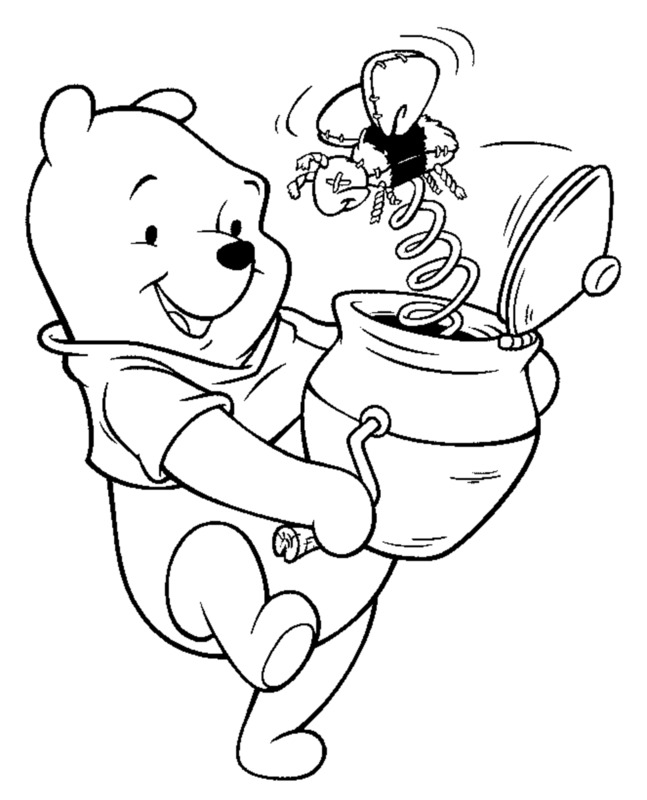 Go to Disney Coloring Pages to find your child's favorite Disney characters to print and color. There is a lot of selection here and it is much better organized than some of the other Disney coloring page sites out there. 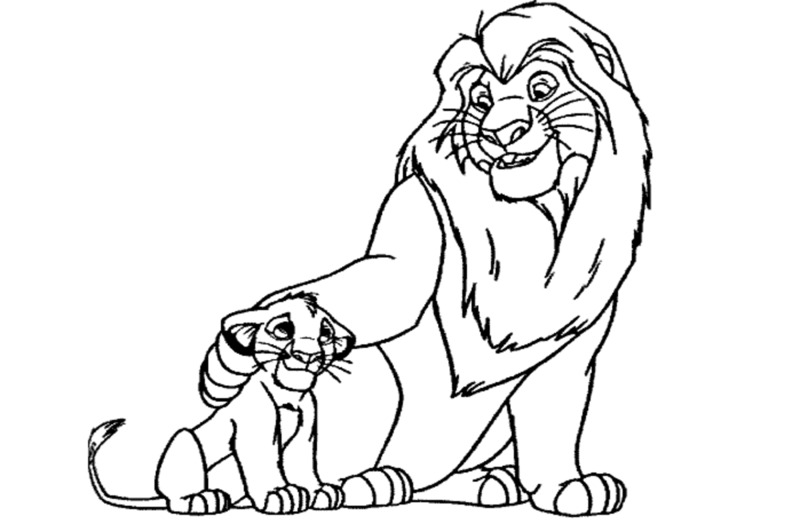 The only movie I couldn't find coloring sheets for was The Lion King but I've listed a link below this to some Lion King coloring pages, too. Lion King coloring pages at Fred's Corner. Since I couldn't find the Lion King I set out to find a source for some great Lion King coloring pages. I found lionking.Fredericton.nl Click on the link to find multiple pages of Lion King coloring sheets along with some other Disney characters! Hello Kitty is SO adorable. What little girl doesn't love Hello Kitty? This was one of my favorites growing up and I am really surprised at how popular Hello Kitty still is today. Find some super cute Hello Kitty coloring pages as well as tons of other Hello Kitty printables including Valentine's Day cards at Hello Kitty Coloring Pages. Maybe you have a little one that loves to watch Sprout. You can go to Sproutonline.com to print free coloring and activity pages. My little boy loves Thomas the Train! Take a minute to go and check out momsbreak.com. 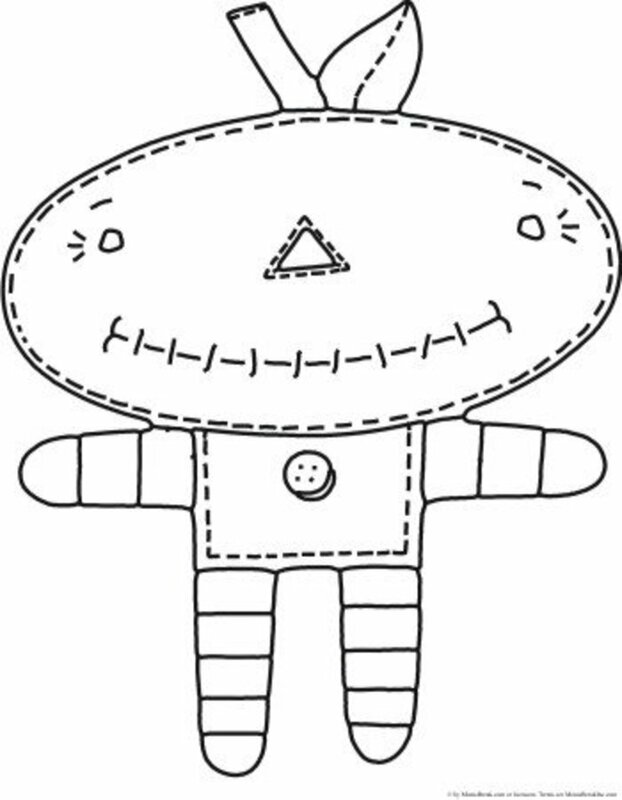 The cute little doll sheet pictured I found under free toddler halloween coloring pages section. 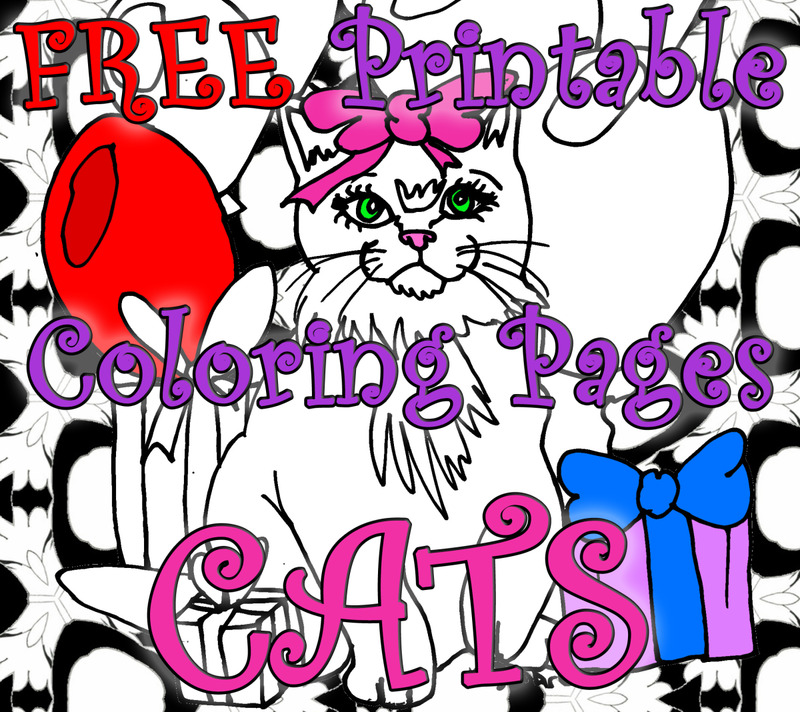 Just like many of the other free coloring page sites, this one has many categories. 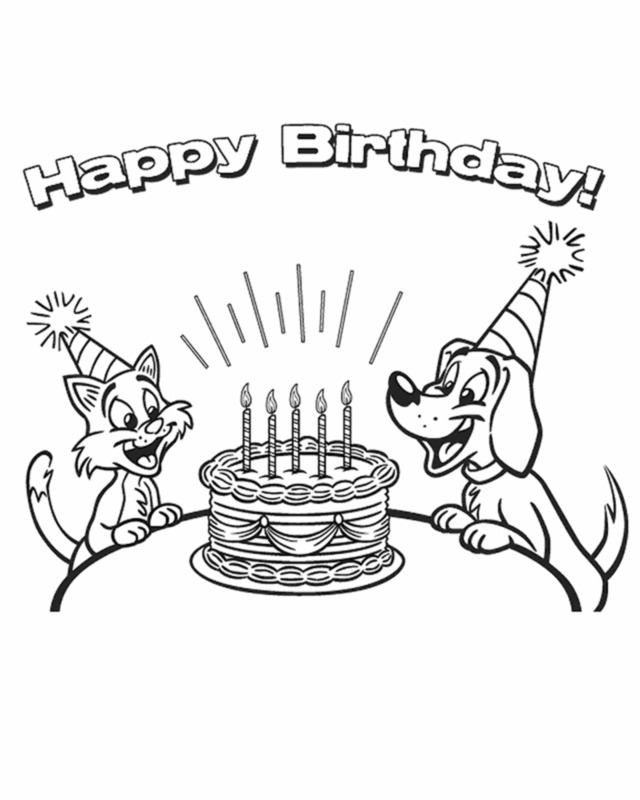 Along with toddler, they have holidays coloring sheets, birthday coloring sheets and many more. They also have free printable learning and activity sheets! Click the link above to check it out and be sure to check out all the other free printables there too. Do you have a little boy that loves cars? Go to letmecolor.com to print off some nice free coloring sheets of cars. They also have airplanes, sports, flowers and some disney coloring pages too. All free! Does your little one love Blues Clues?? 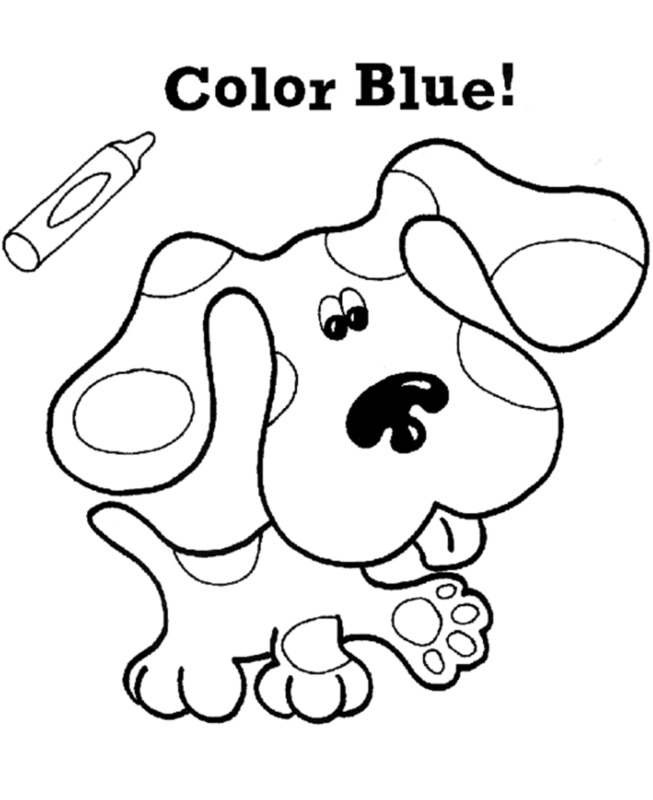 Go to Printable Coloring Pages to see these free blues clues coloring pages to print and color. They also have Disney and Dreamworks characters coloring pages plus many more! 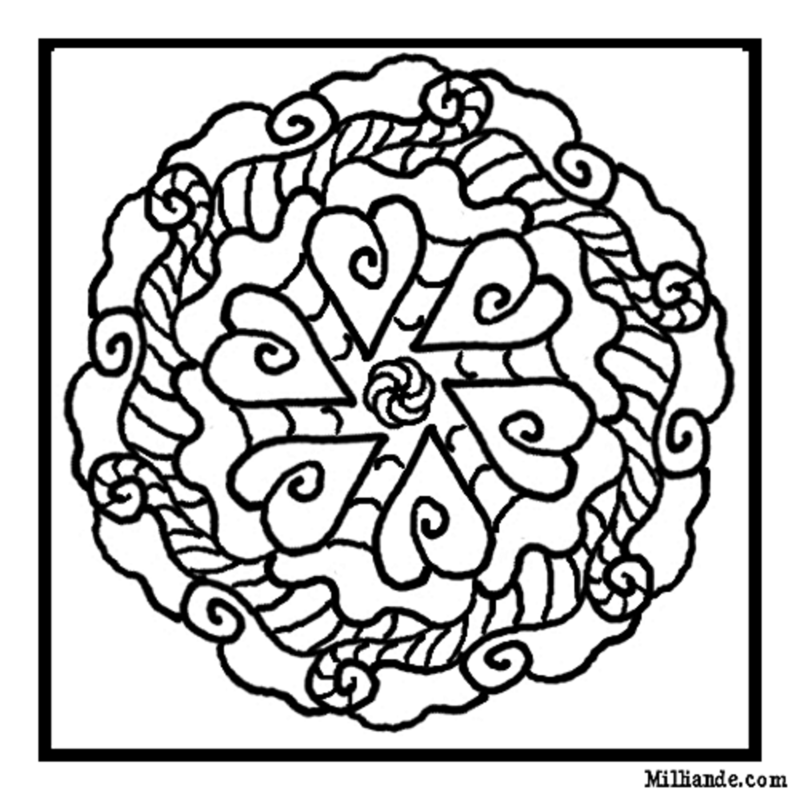 Go to milliande.com to see some beautiful mandala coloring pages. She even has a category for Valentine's mandalas! Did you know that coloring mandalas is a great way for adults to relax and meditate? 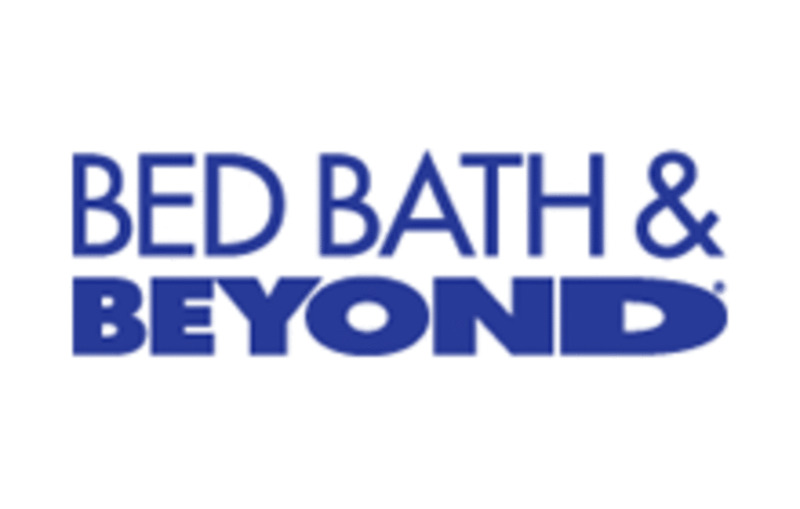 Go ahead and give it a try... you may be surprised. 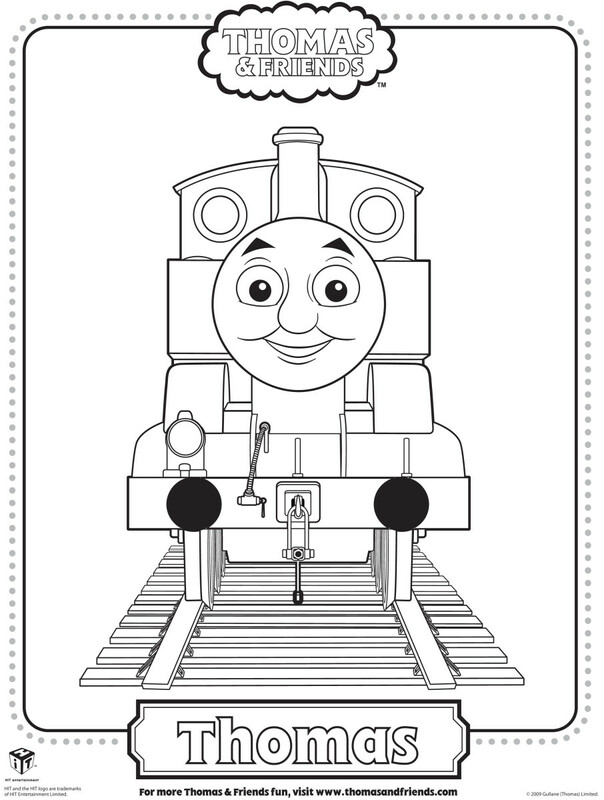 This concludes my list of links to free coloring pages for kids. 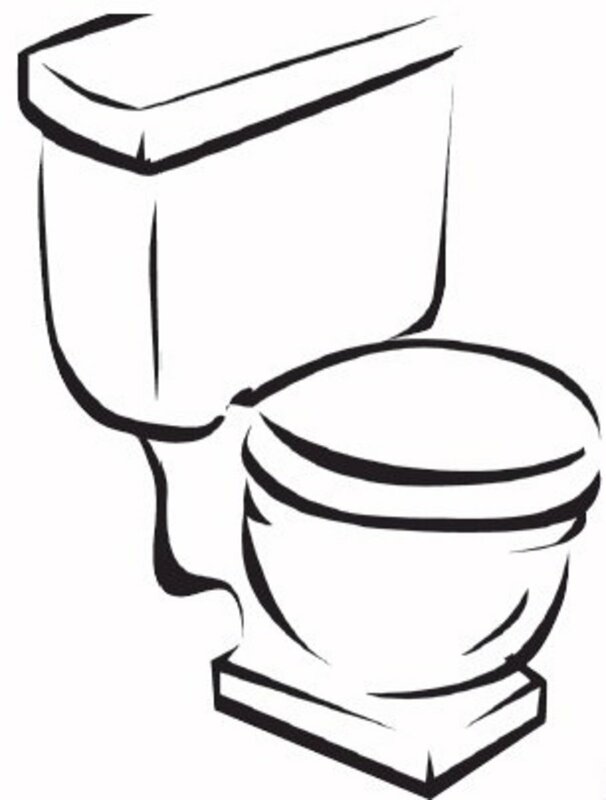 I hope you have found some useful sites to go to when you want to print out a coloring sheet for your little one. These are great for a rainy day, a birthday party activity or even to make your own coloring book as mentioned in the top paragraph-just whatever you decide to do. Have fun and remember to use draft mode while printing these to save on your ink! Lee Hanson- Thank you for letting me know about momsbreak. I'll be sure to correct that as soon as I get a chance. Also when I get time, I will drop by to see some of your hubs!! Thank you so much for dropping by!! this is perfect- I am book marking this at my office/clinic. I always ask the children who come to the clinic who their favorite character is and surreptitiously print out a coloring page while they are consulting. 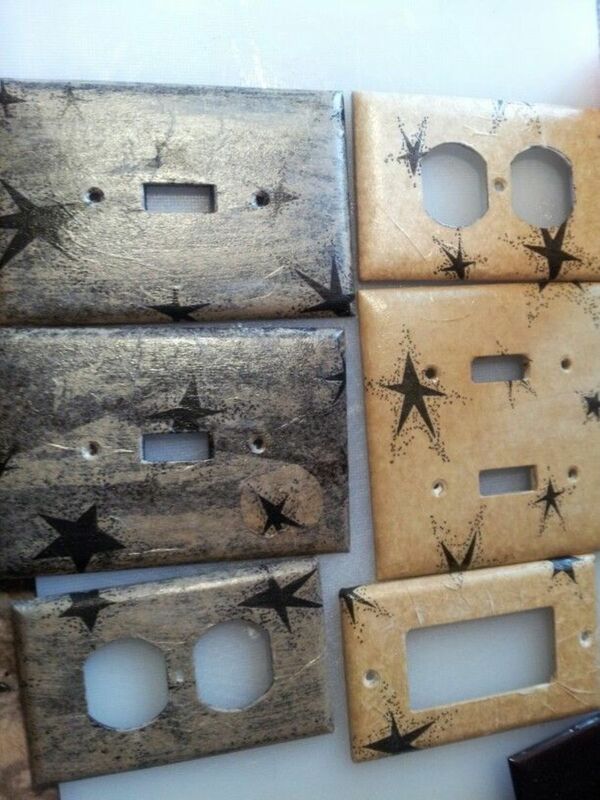 The parents and kids love it. Thanks for adding one more resource for me! Thomas and Friends and Winnie the Pooh are my kids' favorites! 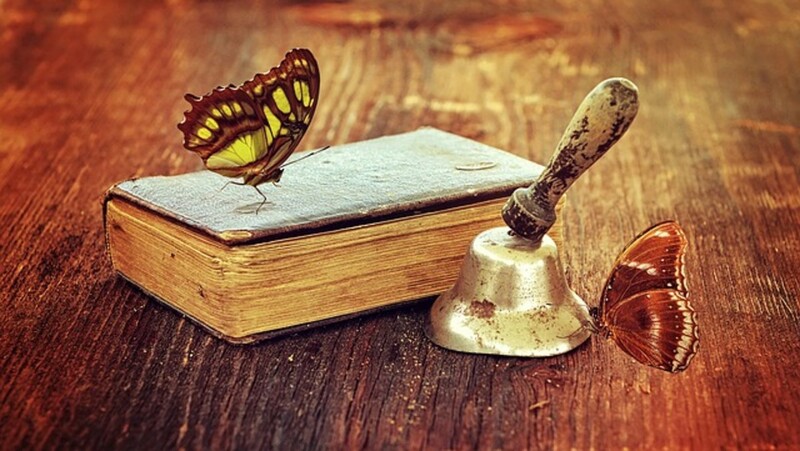 thanks for sharing these one. they're fun! Thank you, cutievert.. I tried to gather the best ones that had more of a selection. I'm glad you like them. I like free coloring pages too..A great help for sharing them in your writings..
Jamie, you have compiled a wonderful list of places to go to for free coloring pages. Way to go. Great job. Another useful information for kid's educative activity.